Plenty of choice to accelerate your ambitions here with us. Our HR team play a critical role in enabling the firm’s growth strategy by attracting, developing, engaging and retaining talented people. 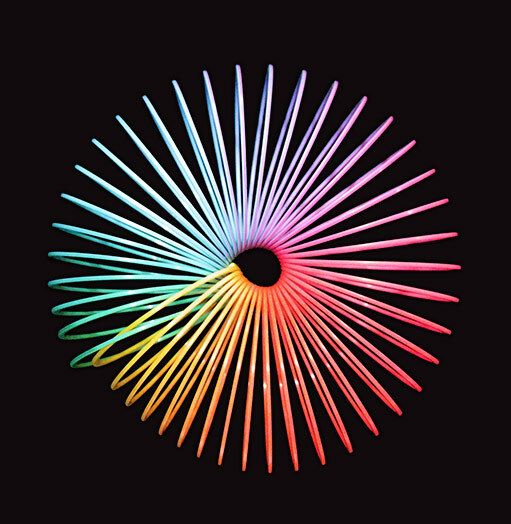 Deloitte is a leading global brand. Our marketing, communications, client development team is focussed on brand and reputation building, supporting bids, and facilitating. Creating state of the art solutions utilising a mix of technology. Our internal IT team provide a full suite of technology services to the Deloitte New Zealand business. We work in a high energy, fast paced environment. We have one of the largest teams in the business which includes everything from AP and AR to tax, financial and management accounting. Our team trains graduates but also hires experienced staff. We have an exceptional team of personal assistants and administrative experts who provide their organisation skills to many different areas of our business throughout New Zealand. We have a strong tradition of supporting the communities in which we live and work and we have a small team dedicated to ensuring this happens. This is our expert research team who keep our firm up to date on any commercial information, competitor analysis and key areas of interest. Tell us about your role at Deloitte? 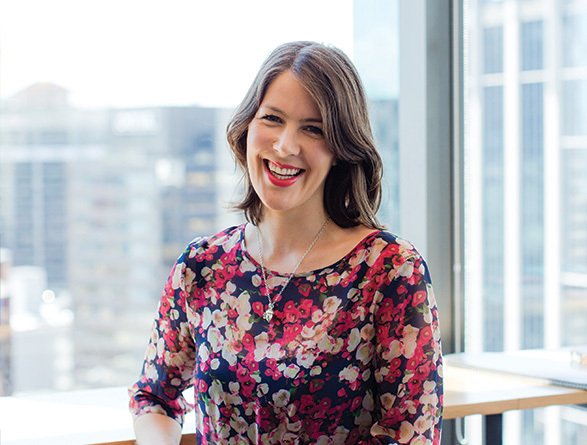 I’m a Senior HR Advisor in the People & Performance team in the Christchurch office. I have specific responsibility for our Corporate Finance and Tax & Private teams, providing them with guidance on people related areas of focus and initiatives. I also work on national P&P initiatives, such as our annual engagement survey, graduate recruitment campaign, so it’s a great mix of day to day and project work. I job share with another colleague. We both have small children so being able to job share the Senior HR Advisor role here in Christchurch is fantastic! Tell us about your background before Deloitte? My career in HR started in 2005. I lived in Edinburgh, Scotland for 5 years. I worked for one of the world’s largest banks in their HR team as a project support team member. I returned to NZ at the end of 2009 and joined the HR team at Auckland Council. My husband and I relocated to Christchurch in 2013 and I joined Deloitte. The variety of work I get to be involved in and the speed at which things happen. Missing out on P&P team birthday cake shouts in Auckland and any team drinks! We do get together twice a year though, and the Xmas P&P trip to Waiheke definitely makes up for the lack of cakes in my life. What do you enjoy about working at Deloitte? The people! It’s really nice to be part of a smaller team and office as you get to know everyone well. Everyone has good banter and it’s definitely a culture of work hard, play hard.